0% Same As Cash. On Approved Credit. Ask For Details. FREE Check Engine Light Diagnostics with purchase of repairs. Cannot be combined with other offers. Additional diagnostic time and charges may apply. 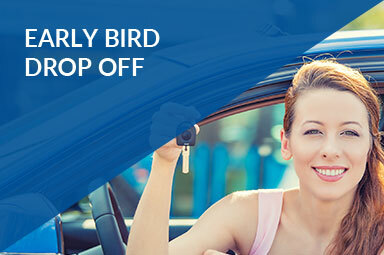 FREE Brake Inspection and $25 Off any brake service.Cannot be combined with other offers. Additional diagnostic time and charges may apply. 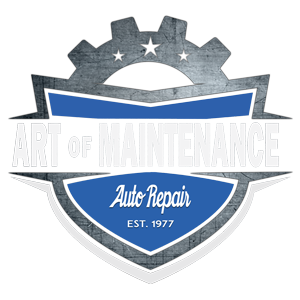 Welcome to Art of Maintenance Auto Repair and thank you for visiting our website. 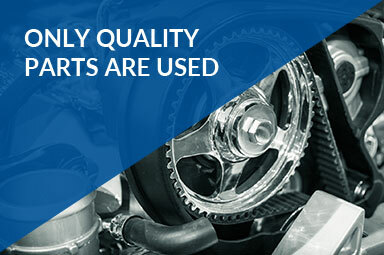 Our goal is to provide you with the best possible customer service, coupled with repairs performed by expert professionals using top-quality parts. 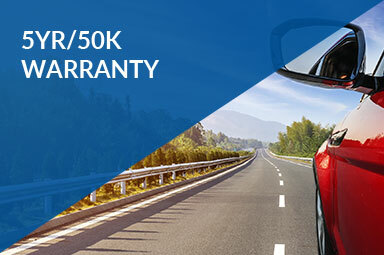 Our auto repair shop does it all at a fair price and back it up with the best warranty in the Portland, Humboldt and King area. 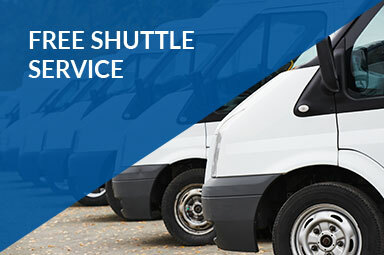 Whether you need just basic mechanical Auto Repair, Transmission Repair or Replacement, complicated Auto Electrical Service, or major Engine Repair or Brake Repair, we are here for you, and look forward to taking care of your vehicles quickly so that you can get back on the road as soon as possible. Each year, Angie’s List honors companies that have achieved and maintained a superior service rating from their members with the Super Service Award. This is the highest honor as only 5% of service companies on Angie’s List meet the stringent requirements to receive the award. We have been a proud recipient for several consecutive years..
You can read more customer reviews of ours on both Yelp and Facebook. When Art of Maintenance first opened in 1977, times and cars were much simpler. A “tune up” would fix just about any problem, agreements were sealed with a handshake, and the customer was always right. Cars and society have both changed dramatically since then. Today’s vehicles are highly sophisticated technological wonders, full of sensors, modules and computers. Life is fast paced, traditional male and female roles have changed in many ways, and customers are better educated and more discerning. One thing that has not changed at Art of Maintenance is the way we do business. The customer is still right, and we strive to provide excellent value and customer service. 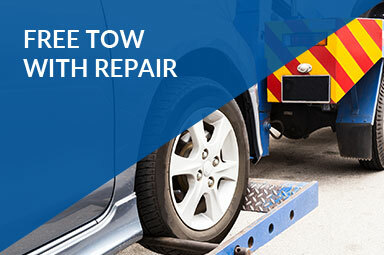 Maintaining and repairing modern vehicles is often complicated and usually expensive. We are serious about providing quality, professional service at a fair price, and will always give you an honest evaluation of your vehicle’s condition. When we give a recommendation, it is with the understanding that you have worked hard for your money and deserve fair and honest treatment. The Golden Rule still applies here.